A hose that has evolved through Copely’s ongoing development of rubber PVC alloy products. 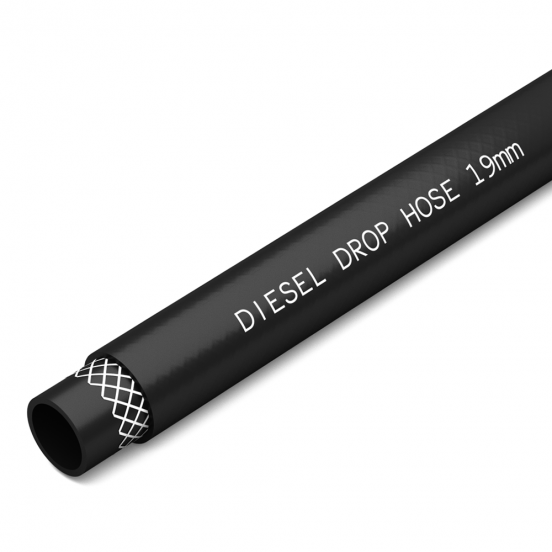 Gravity Feed is specifically designed as a diesel drop hose with excellent flexibility and fire retardant properties. Resistance to oils, fuels and hydrocarbons. Outstanding UV / Ozone resistance.